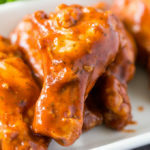 Try this Taco Sauce Buffalo Wings recipe to give your buffalo wings a tasty taco twist. 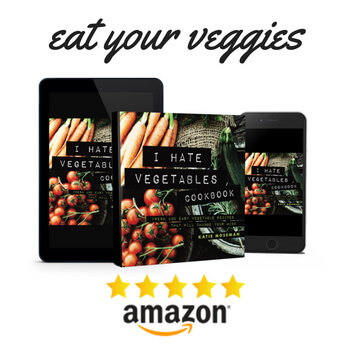 They’re savory, smoky, cool, and spicy! This post was sponsored by Seeds of Change®. All opinions are my own. Even still, sometimes it’s fun to change up a recipe and play with the flavors. We’ll start with the same foundation of spicy sauce, a cool dressing, and savory chicken. But within that format, we will explore different spices and herbs. Combining traditional buffalo sauce with taco sauce will add deep and warm flavor. Instead of the typical ranch or bleu cheese dressing, we’ll create a sour cream drizzle that uses fresh cilantro. 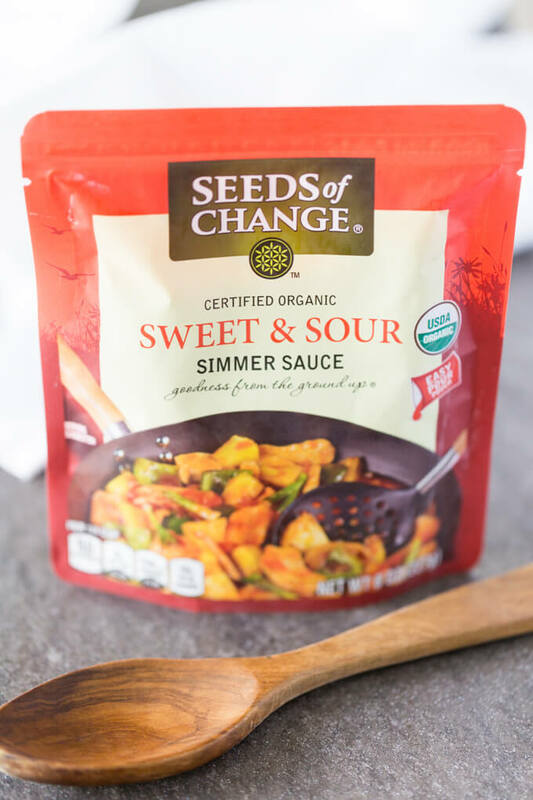 For the taco sauce, I’ll be using Seeds of Change® new organic Simmer Sauce. 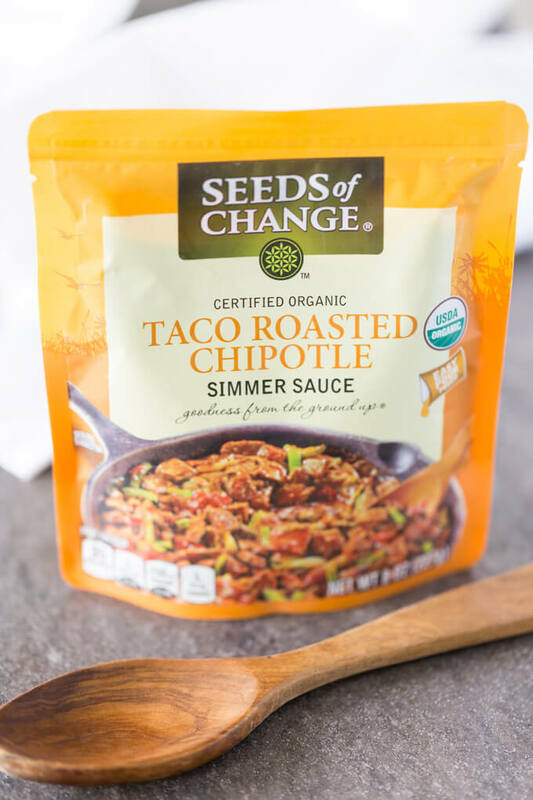 The Seeds of Change Taco Roasted Chipotle Simmer Sauce is certified organic and free of artificial colors, preservatives, and flavors. 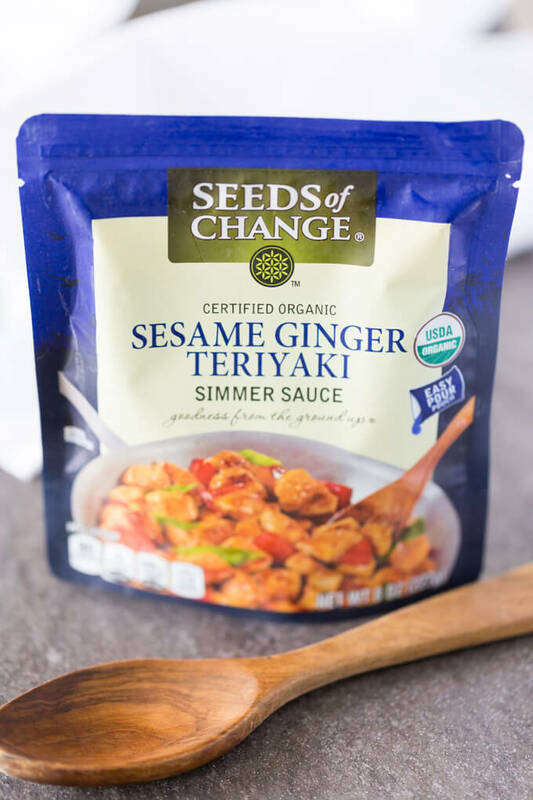 Seeds of Change Simmer Sauce also comes in Sesame Ginger Teriyaki, Sweet & Sour, Mushroom, and Tikka Masala. All of these sauces come in an easy-to-pour 8 ounce pouch. 1 sauce plus 1 pound of cooked protein equals a delicious and easy meal. 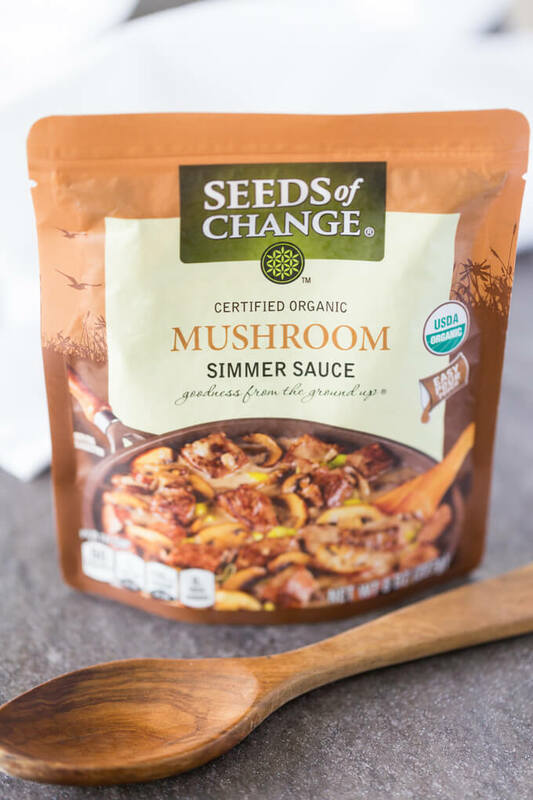 Since we’re adding buffalo sauce to the Seeds of Change Taco Roasted Chipotle Simmer Sauce, we can actually use extra protein, because the total amount of sauce will be greater. 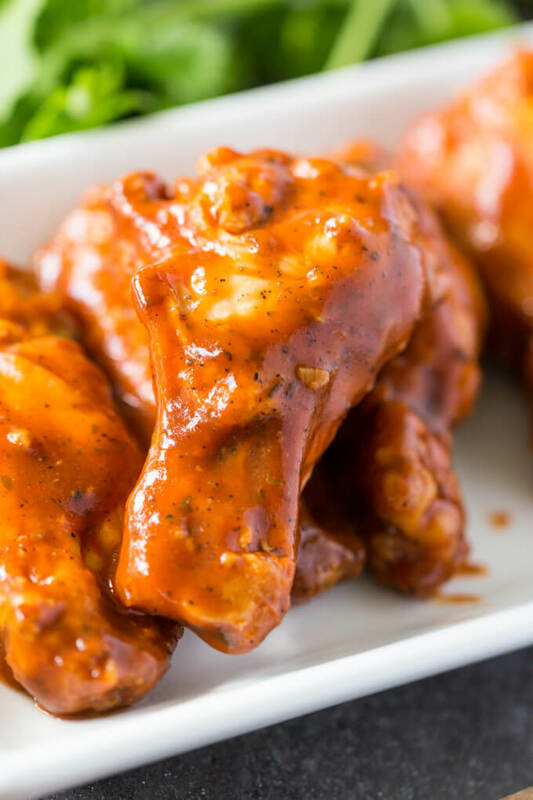 More sauce = more wings. 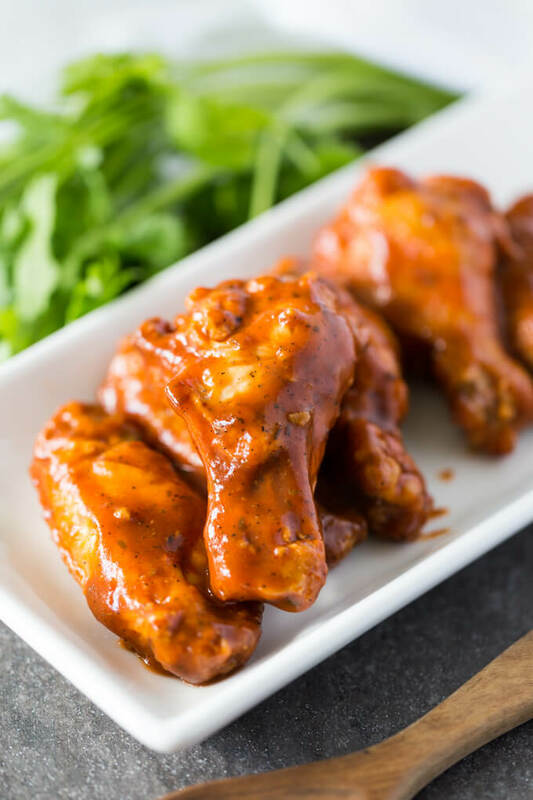 You can use your favorite type of chicken wings, whether fresh or frozen, baked or fried. All you have to do is have them hot and ready to toss in the sauce. Make the sour cream dip ahead of time, and you can serve this appetizer in record time. 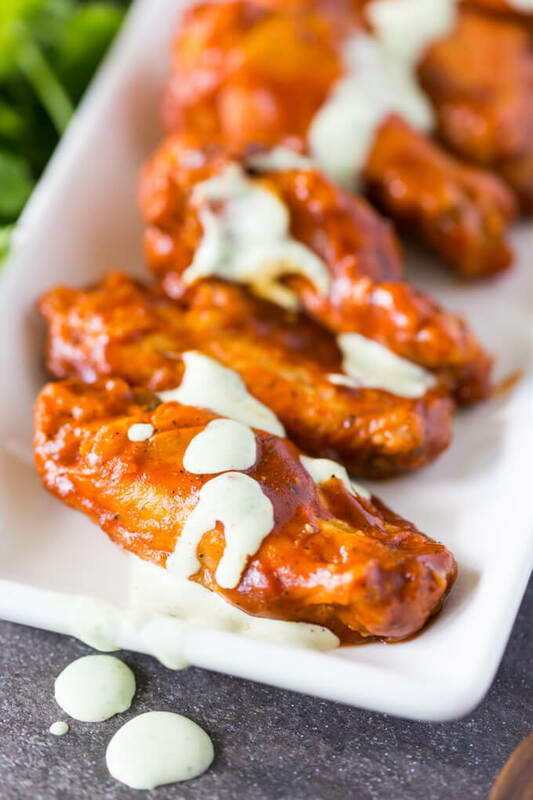 Look for Seeds of Change organic Simmer Sauce at your local grocery store to make these taco sauce buffalo wings! 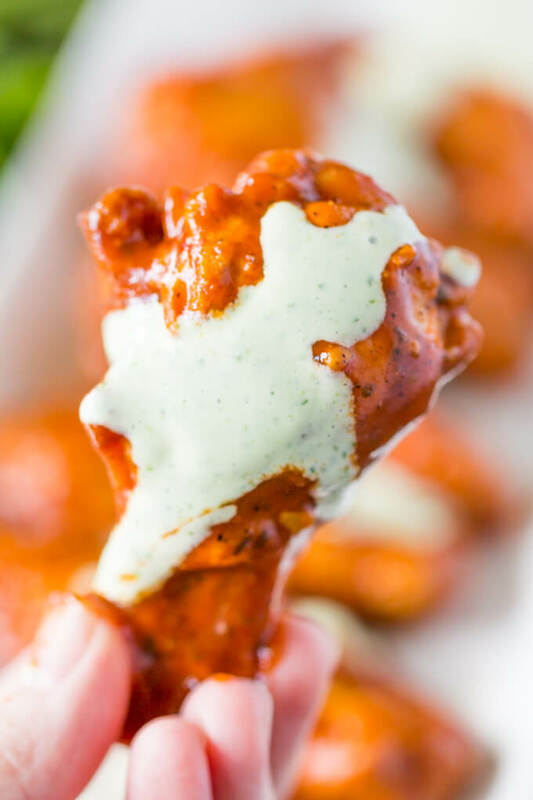 Taco Sauce Buffalo Wings with Cilantro Sour Cream Drizzle will give your buffalo wings a tasty taco twist. 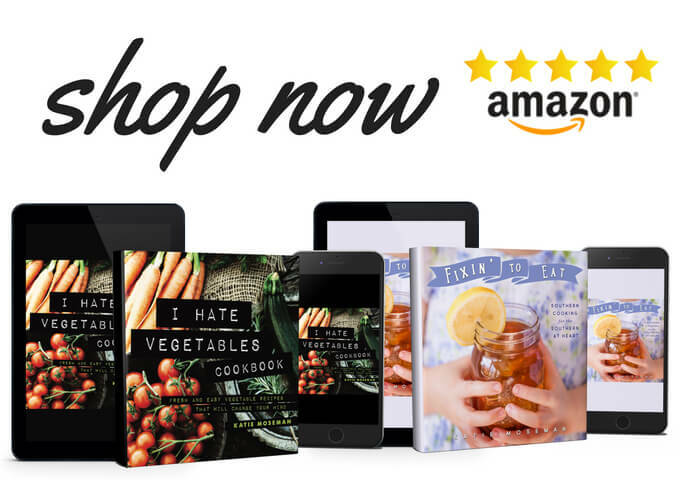 They're savory, smoky, cool, and spicy! Combine the sour cream and cilantro in a food processor. Blend until smooth. Combine the taco sauce and the buffalo wing sauce. 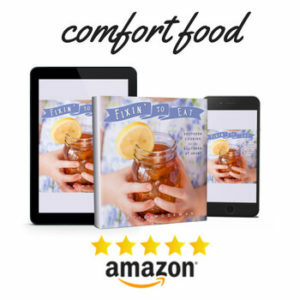 Heat in a small saucepan or in the microwave until warm. Toss the cooked chicken wings with the warm sauce. Arrange the wings on a platter, drizzle with cilantro cream, and serve immediately.